Rural areas in Wales may never get decent broadband whilst we wait for exchanges to be upgraded, copper to be replaced and large providers who simply cannot justify the costs to reach small pockets of DSL stranded communities in and around the Welsh countryside. ResQNet Wireless Broadband on the other hand, offers a green, affordable way to deliver broadband without the need to dig up roads in order to lay infrastructure and wireless offers a new copper-free way of life. No ties to line rentals and blisteringly quick wireless speeds. ResQ is committed to the delivery of high speed internet services to businesses and home users, wherever they may be. We are proud to be the chosen provider for the CCBP Broadband project covering rural homes and business across Carmarthenshire; and the Mawr Broadband Scheme, providing high speed services to the Felindre and Mawr Development Trust area. Our wireless internet services are based on a fibre backhaul, delivering city-style broadband to even the most rural parts of Wales. 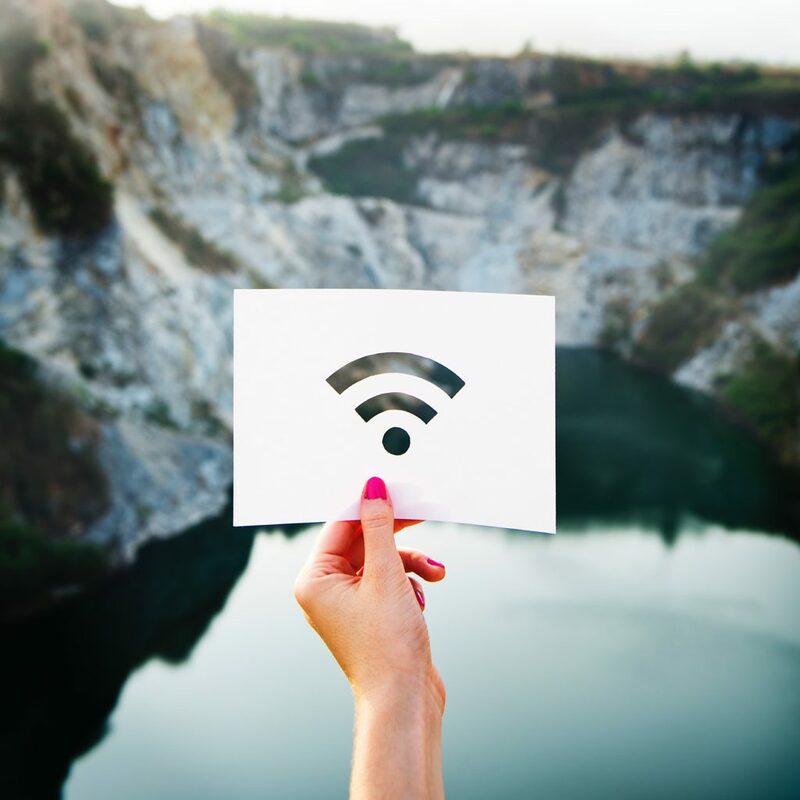 We are also able to provide individual connections to the internet using wireless and wired services, please contact us for more information. To register your interest for ResQ Wireless Broadband Service please get in touch.